Ted Rosenthal is one of the leading jazz pianists of his generation, actively touring worldwide with his trio, as a soloist, and in various configurations. 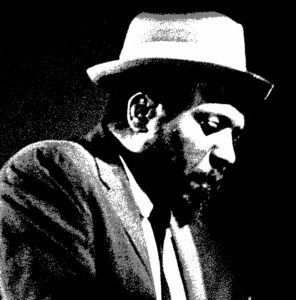 Winner of the 1988 Thelonious Monk International Jazz Piano Competition, he has performed with many jazz greats, including Gerry Mulligan, Art Farmer, Phil Woods, Bob Brookmeyer, and James Moody. His interpretation of George Gershwin compositions was captured on the CD “Rhapsody in Gershwin,” which provides the foundation for our “10, by George” concert. In reviewing this album, Kevin Whitehead of NPR said, “Rosenthal gets Gershwin’s sensibility (with) a classical pianist’s reverence for the material and a jazz musician’s way of running off of it.” As for the band, Whitehead adds, “these players really make the Rhapsody their own and make it modern again.” It’s no wonder that this CD reached #1 in jazz album sales at iTunes and Amazon. A virtuoso interpreter and presenter of jazz and crossover music, Ted has 15 CDs to his name. His trio includes Martin Wind, bass, and Tim Horner, drums. A wine bar, featuring the products of Berkshires’ own Balderdash Winery, will be available starting at 6:30pm. This concert is part of downtown Pittsfield’s annual “10×10 Upstreet Arts Festival,” when arts organizations present a variety of concerts, plays, and other performances with a “10” theme. Berkshires Jazz continues our summer of centennial tributes on Aug. 12, when the Ted Rosenthal Quintet performs a 100th birthday salute to the iconic pianist Thelonious Monk. TD Bank is sponsoring the concert, at the Lee Meeting House (Congregational Church), starting at 7:30pm. Equally renowned as a pianist and composer, Thelonious Monk was known for his unique improvisational style. He made countless contributions to the standard jazz repertoire. Even now, 35 years after his passing, he still has a strong and loyal worldwide following. 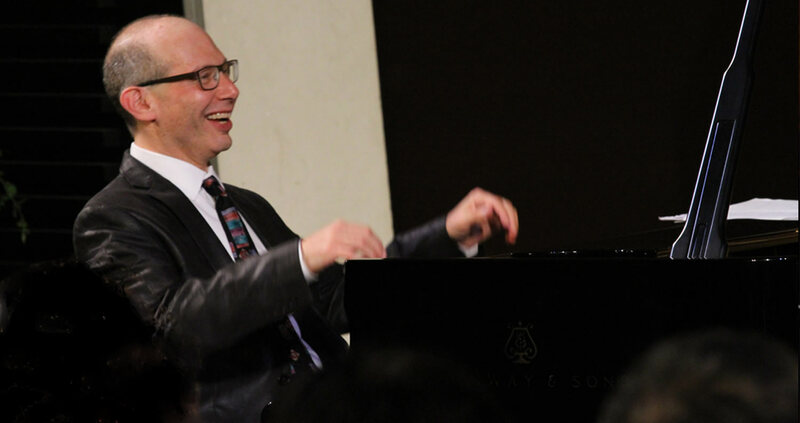 Ted Rosenthal is one of the leading jazz pianists of his generation. He has toured worldwide as a soloist and in various configurations. He has performed with many jazz greats, including Gerry Mulligan, Art Farmer, Phil Woods, Bob Brookmeyer, and James Moody. Ted has 15 CDs to his name, including “Images of Monk”, which provides the musical foundation for the concert. 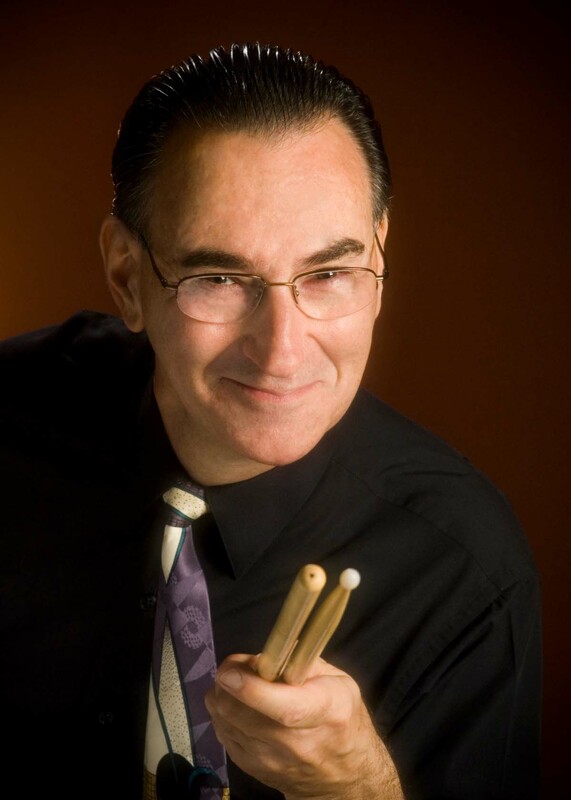 In his debut performance for Berkshires Jazz, Ted appears with Mike Rodriguez (trumpet); Joel Frahm (saxophone); Martin Wind (bass); and Jimmy Macbride (drums). Additional support is being provided by North Coast Brewing Co., a supporter of jazz events nationwide. The Lee Meeting House (Lee Congregational Church), 25 Park Place in Lee, Mass., is a stunning, historic venue, both acoustically and visually. Tickets are $25 in advance, $30 on the day of the event. Click here for our online box office. 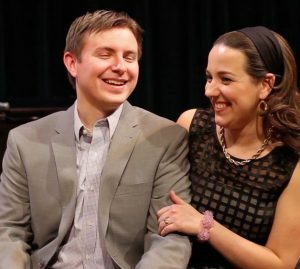 A special, one-time concert of jazz interpretations of Portuguese music themes, Mary Ann McSweeney’s “Urban Fado Project” made its Berkshires debut on May 13, at the Whitney Center for the Arts, 42 Wendell Ave., Pittsfield. Tickets are available here. Her quartet includes Jason Ennis on guitar, Todd Reynolds on violin, Conor Meehan on drums, and McSweeney on bass, and augmented by special guests. The intimate setting of the Whitney Center for the Arts lends itself well to this music, presented in a cabaret setting. 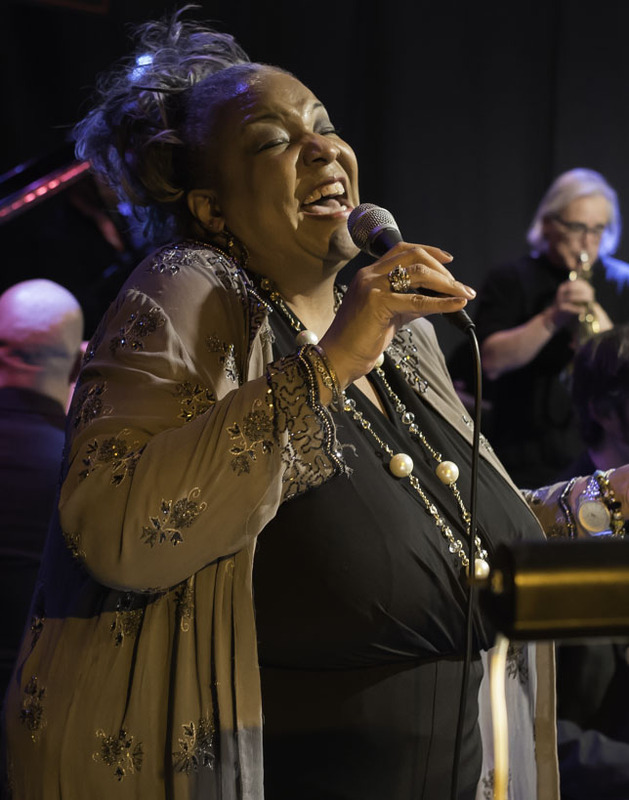 After a whirlwind 2016, Berkshires Jazz is even more active this year, starting with our “10 Flavours” performance by the Dechamplains on Feb. 25, and highlighted by centennial salutes to three jazz giants: Thelonious Monk, Dizzy Gillespie, and Ella Fitzgerald. Two of these are part of two separate jazz festivals, and the third is a standalone event. 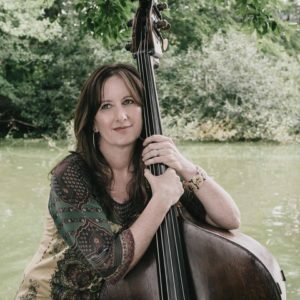 May 13: Mary Ann McSweeney Quartet, plus guest vocalist Natalia Bernal. The Urban Fado Project. A great turnout at the Whitney Center for the Arts. June 17: The New Black Eagle Jazz Band, with special guest Duke Robillard. Tickets are available here. Update: Here’s an excerpt from the memorable performance by Atla and Matt Dechamplain. In conjunction with Pittsfield’s annual 10×10 Upstreet Arts Festival Berkshires Jazz presents The Matt DeChamplain Trio, with vocalist Atla DeChamplain. Flavours of Malaysia, McKay Street, Pittsfield. inner available separately, starting at 7:45pm. Online sales for tonight’s performance are now closed. A limited number of seats may be available at the door. Please call or txt 413-841-7718 to confirm.